… to the website of IGAFA – the scientific network of the non-university research institutions located in the technology park Berlin Adlershof. 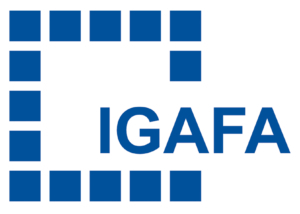 Tasks of IGAFA are promoting interdisciplinary co-operation and supporting public understanding of science. Furthermore, it creates synergy by providing infrastructure: support for international guests and management of meeting centers.